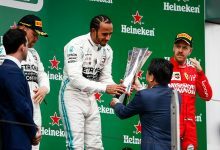 Brazilian Grand Prix – Mercedes Formula 1 driver Lewis Hamilton was on top again in FP2 after setting the pace in the morning session as well. He was once again seconded by his team mate Valtteri Bottas, who was 0.048s off Hamilton’s time of 1:09.515. 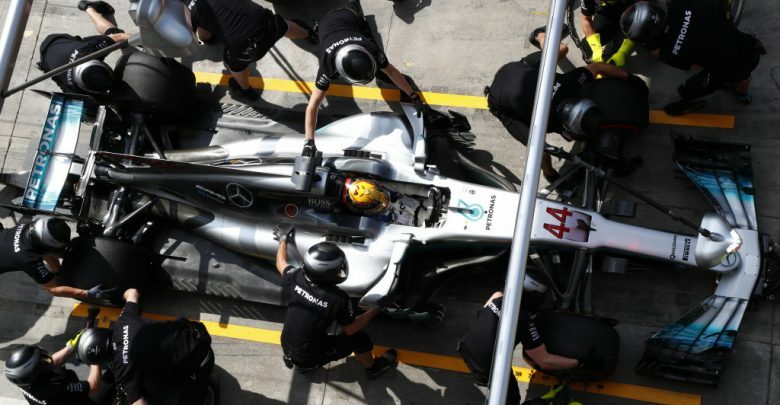 Hamilton was three tenths slower than his time from first practice as the track temperature climbed to 54 degrees Centigrade during the lunch break. 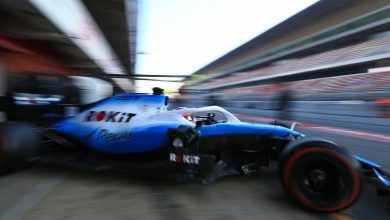 Bottas traded the top spot with his team mate, Red Bull’s Max Verstappen and Ferrari’s Sebastian Vettel on the soft tyre in the early stages of the session. 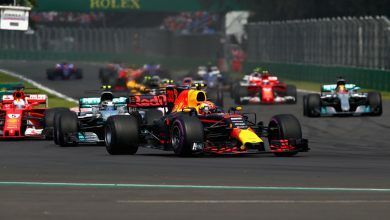 Daniel Ricciardo was third fastest, with the gap to the two Mercedes significantly smaller than it was in the morning session – now down to two tenths of a second from half a second which Kimi Raikkonen lagged in FP1. 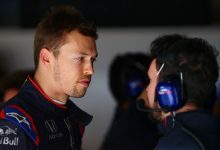 Vettel was fourth fastest ahead of Verstappen, who was just under four tenths off Hamilton’s pace, and Raikkonen who was six tenths off the fastest time. 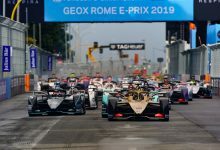 Esteban Ocon was seventh for Force India ahead of Williams’ Felipe Massa and Renault’s Nico Hulkenberg. Fernando Alonso suffered a deployment issue five laps into his run programme, but maintained a top ten position come the chequered flag. His team mate Stoffel Vandoorne had a brief drama at Turn 2 when he lost the rear of his McLaren and skated across the kerb of Turn 3. He ended the session in 13th. 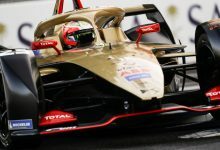 Romain Grosjean also spun but at Turn 4, having fought the back end of his Haas car throughout the session, and was 15th fastest. Marcus Ericsson’s session ended early when he spun at Turn 11 and his hit the barriers, headed by his right-rear corner. Although he escaped with no visible damage, he did not run for the remainder of the session. 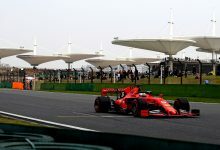 Ferrari junior Antonio Giovinazzi ran in place of Kevin Magnussen for the session, finishing in last place having not put in a qualifying run on the supersoft tyre.